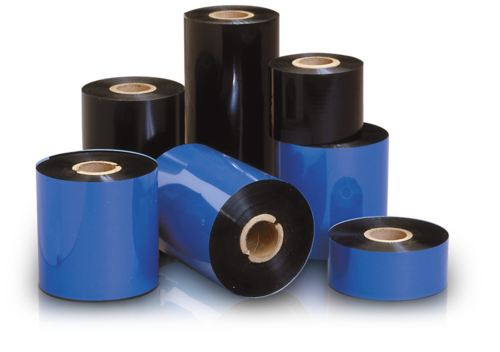 Prominent & Leading Manufacturer and Wholesaler from New Delhi, we offer Barcode Ribbons such as Thermal Transfer Barcode Ribbon, Wax Thermal Transfer Ribbon, Wax Resin, Resin, Wash Care Ribbon and Wax Ribbon. 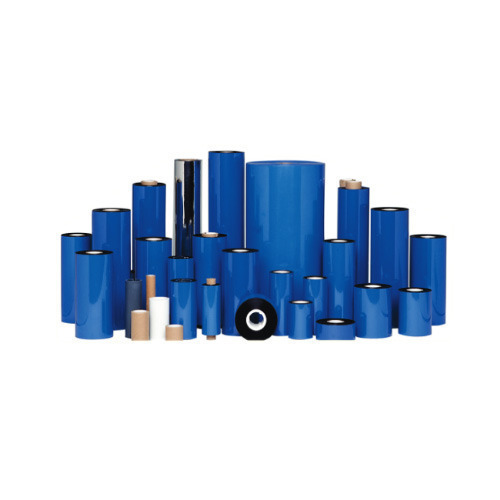 We offer Wash Care Ribbon to our valuable clients. 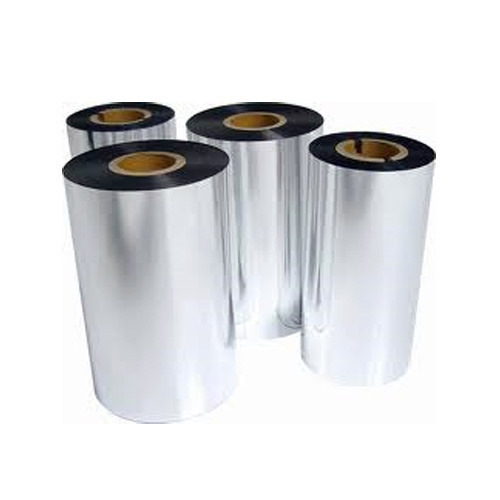 We offer Thermal Transfer Barcode Ribbon to our valuable clients. 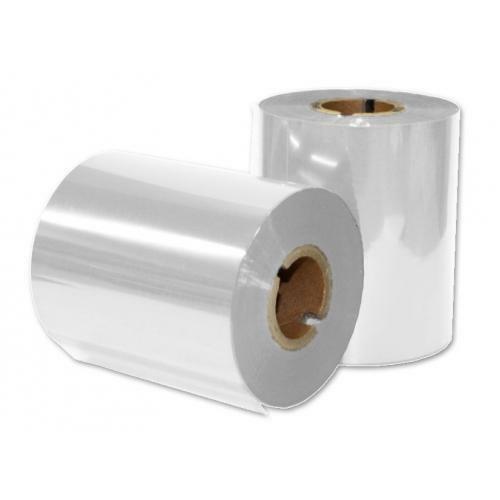 Width: 3/4", 7/8", 1", 1-1/4", 1-1/2", 2", 3"
We offer Barcode Ribbons to our valuable clients. 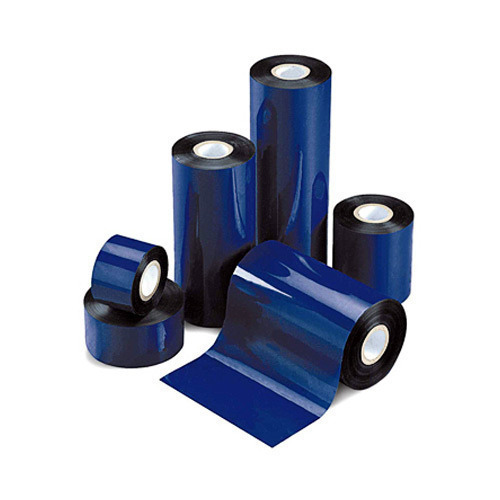 We offer Wax Thermal Transfer Ribbon to our valuable clients. We offer Wax Ribbon to our valuable clients.